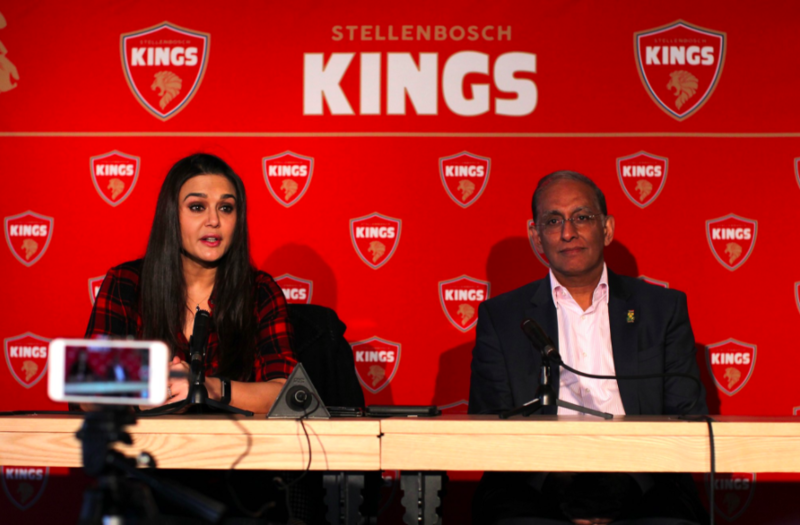 Preity Zinta’s Stellenbosch Kings Set To ROAR! 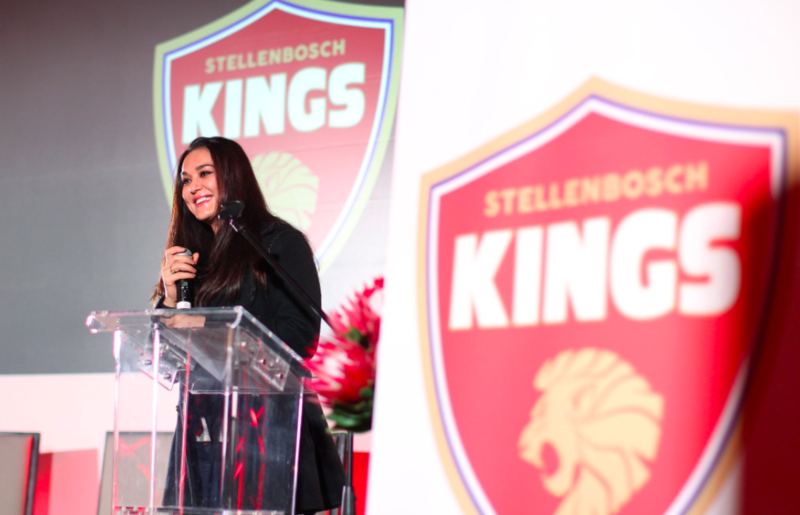 Following the announcement of the new T20 Global League, Stellenbosch franchise owner, Preity Zinta, today revealed the team’s new name and logo at a luncheon in the heart of the Cape Winelands, at the prestigious Val de Vie Estate. 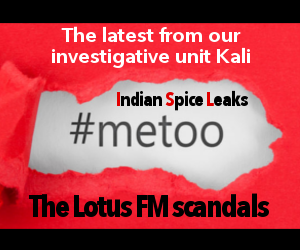 The Bollywood actress is in the Cape Winelands where she announced her team’s new name aligning with her global strategy. 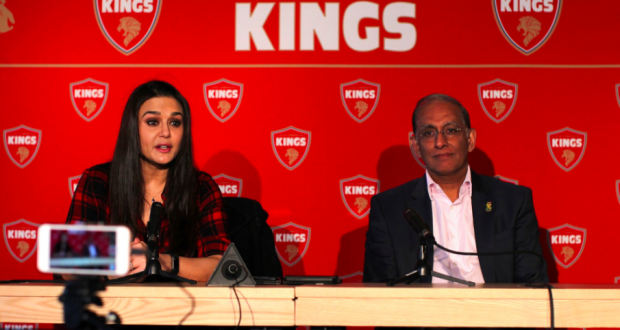 Well-known Bollywood actress and Indian Premier League (IPL) Kings XI Punjab team co-owner Zinta opted to name her team Stellenbosch Kings (#SBKings), aligning with her current global strategy. “Preity is analytical, knowledgeable and experienced being a co-owner in the IPL. She knows what she wants and has the vision to make it all happen, including the financial planning and brand building that goes with owning a team,” said Haroon Lorgat, Chief Executive of Cricket South Africa (CSA). Having recognised the need for Boland Park’s refurbishment, CSA has already invested R32-million to improve the stadium facilities ahead of the tournament kick off on Friday, 3 November. 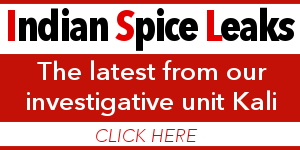 “With all eight owners in place it’s now full steam ahead to the League’s kick off in November. 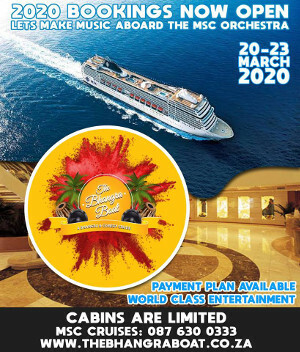 The competition has created excitement and is eagerly awaiting the best cricketers competing for the first T20 Global League title,” concluded Lorgat.